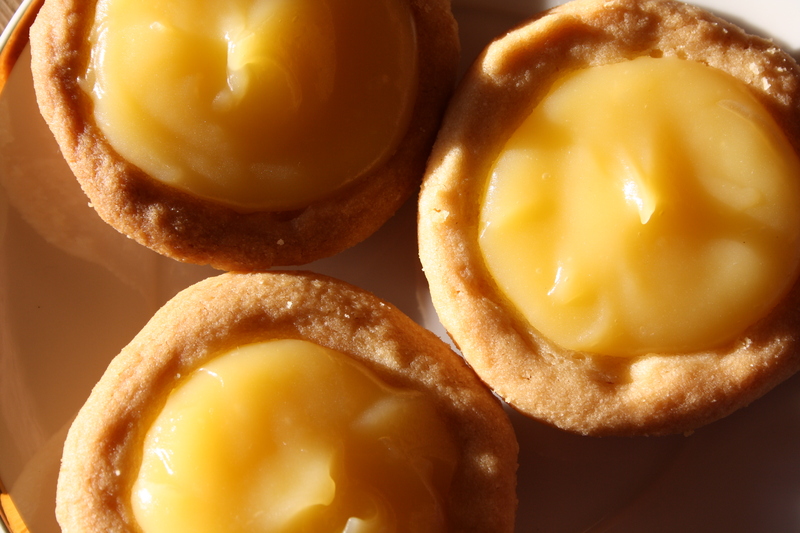 These Gluten Free Lemon Tarts are a bit finicky to make but well worth the effort. I love this homemade lemon curd recipe. It’s so light and delicious, I can think of a dozen different ways to incorporate it into a dessert. Make up a batch of this naturally gluten free filling and keep it in your fridge. When in doubt what to eat it with, I have one solution – a spoon! Juice and zest from two (2) unwaxed organic lemons – try to get Meyer lemons as they are the best. Do not turn the stove on just yet. In a small bowl, mix together sugar, cornstarch, lemon zest and crushed aromatic of choice. In a pot, whisk eggs and add lemon juice. Add the sugar mixture to pot and turn the stove onto low. Add the butter slowly, one bit at a time. Continue to stir until mixture becomes thick. Remove from stove and push mixture through a sieve. Transfer to bowl and cool in fridge until ready to use. Blend all ingredients really well with hand mixer until light and fluffy. Gently press dough into small tart moulds with your fingers. You can either blind bake these or poke a lot of holes in the bottom of the tarts to prevent them from puffing up. This is the fiddley part. Bake for about minutes until brown. Let cool and carefully remove from pan. Leslie’s Top Tip: The fresh herbs infuse a very gentle flavour to the lemon custard. 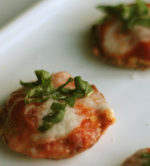 Mint and fresh ginger also go well with Lemon so try these great combinations for a fresh new take on an old favourite.